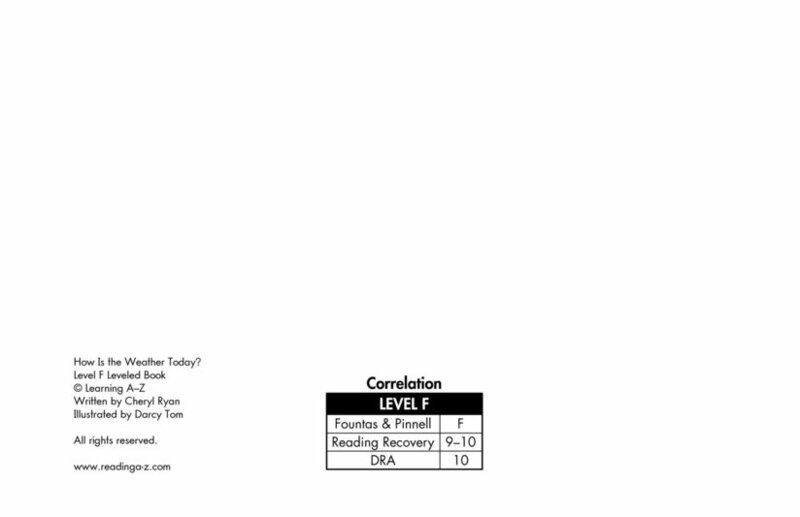 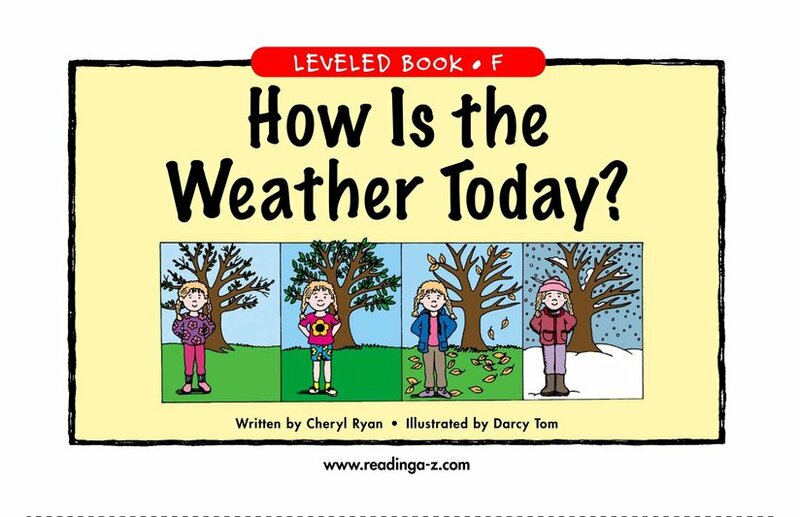 > Books > Leveled Books > Level F > How Is the Weather Today? 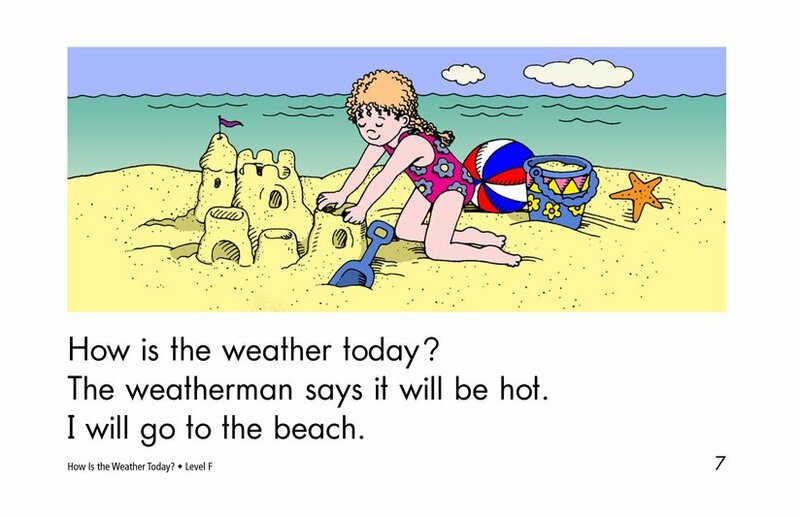 How Is the Weather Today? 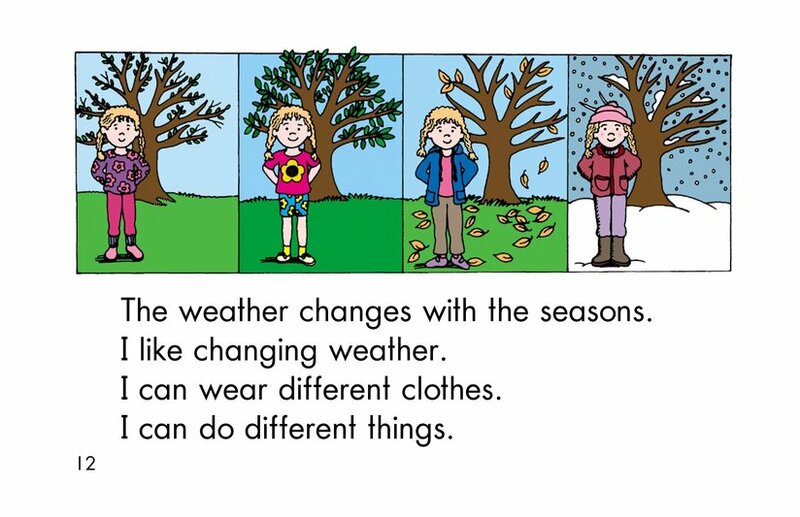 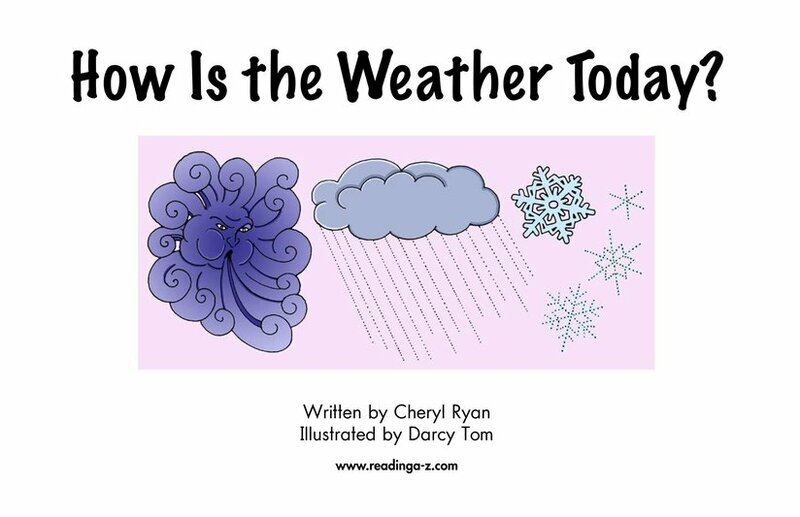 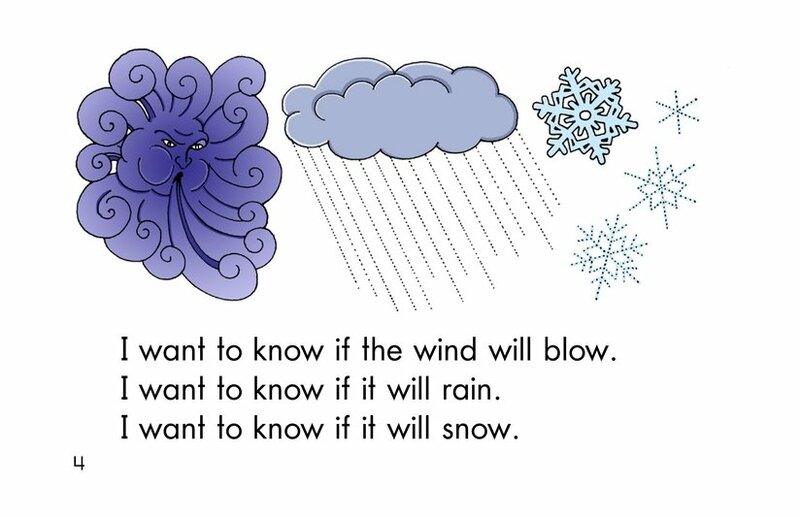 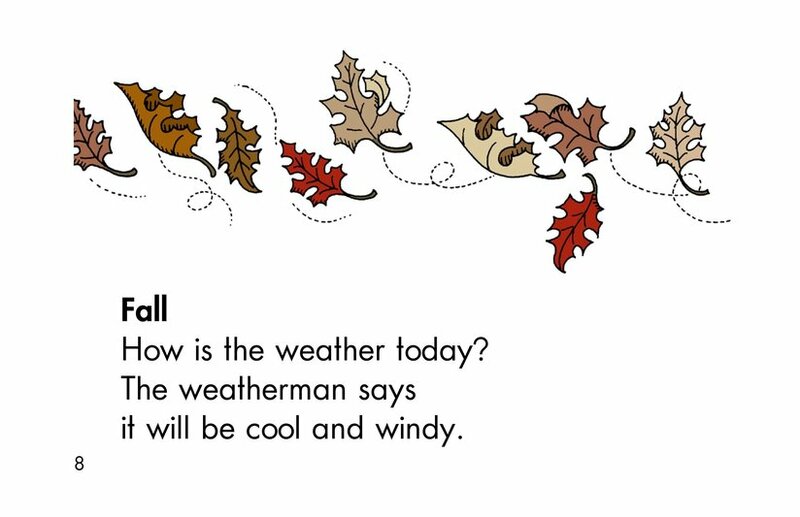 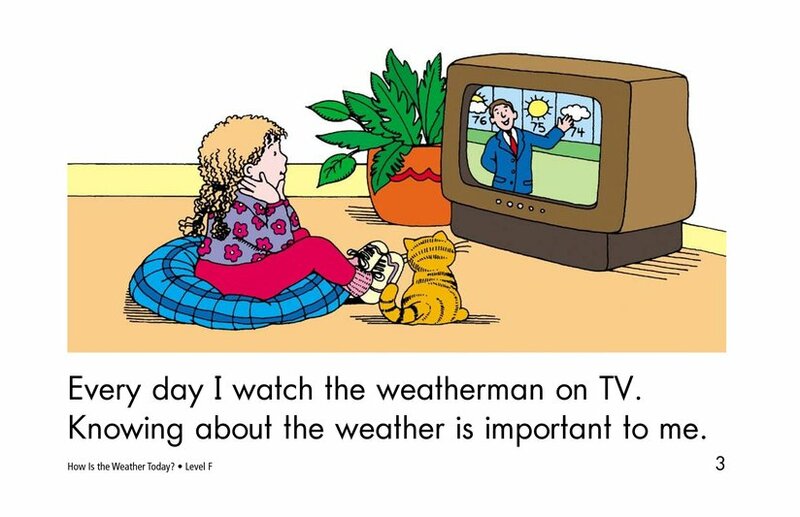 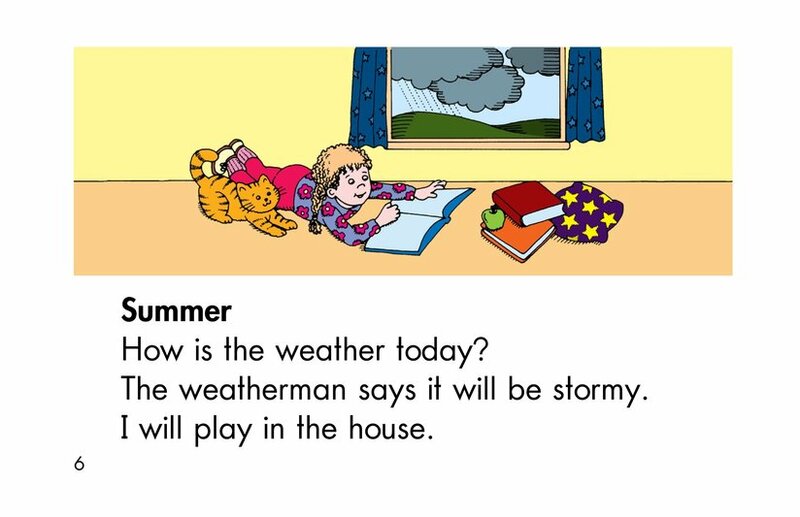 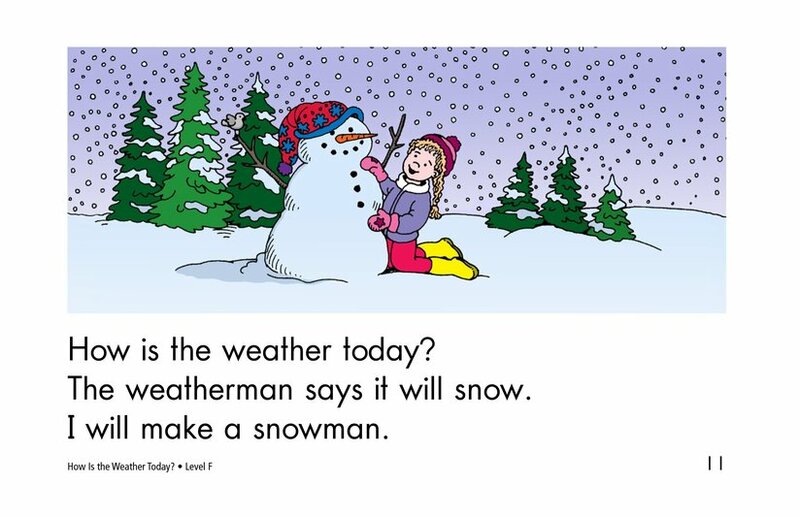 introduces readers to various types of weather that occur during each season. 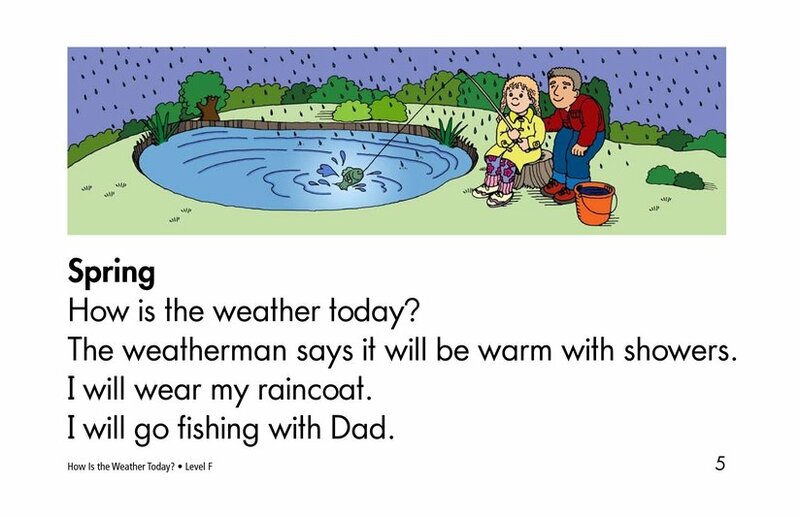 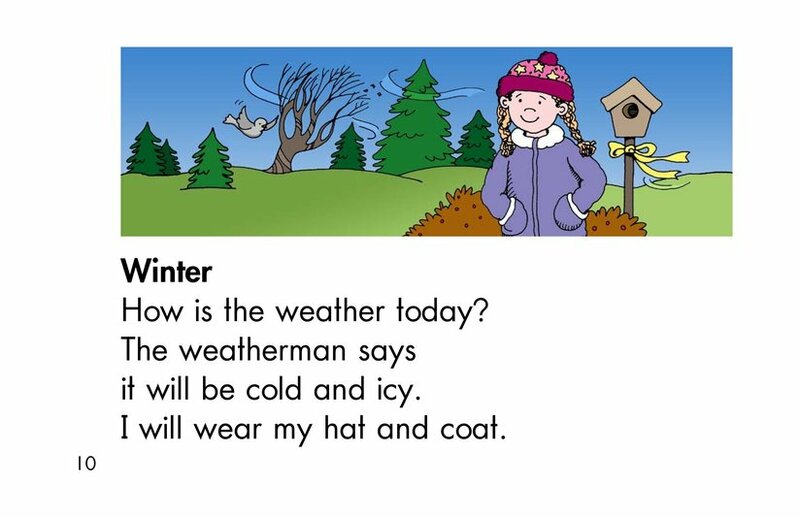 The text discusses typical activities and clothing for each type of weather. 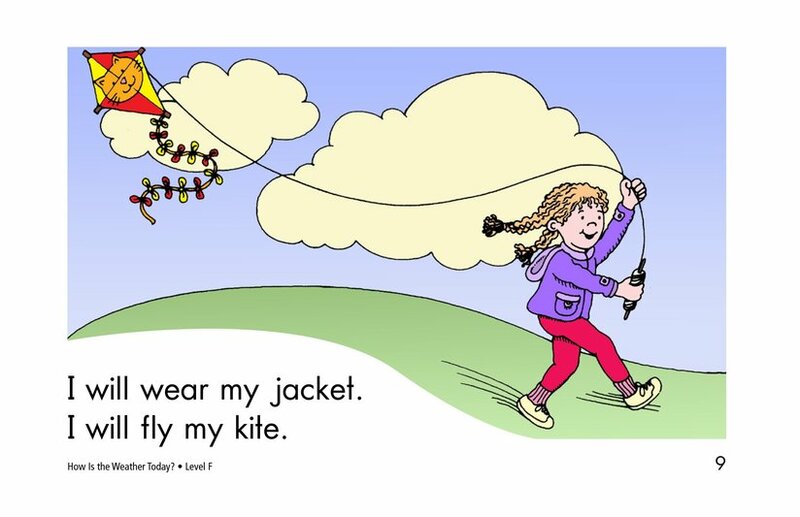 Supportive illustrations accompany the text.